We are one of the leading manufacturer and supplier of Cotton pants, We are suppling wide range of quality products with efficient pricing. Double your fashion flair as you wear these maroon coloured palazzo pants Tailored in regular fit, these cotton pants will ensure that you stay at ease all day long. Create an absolutely amazing look..
Color: Royal blue, Navy, Red, Orange, Yellow. · Conforming to standards EN ISO 11611, EN ISO 11612, EN 1149, IEC 61482. · Fabric: 98% Cotton / 2% Antistatic FR Pyrovatex treated (220gsm to 300 gsm). Green Packaging Industries Pvt. Ltd.
One Size, Fits up to Size 14Waist Size up to 36 inches. 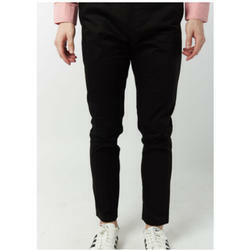 The Trousers has elastic waist fitting with a cotton inbuilt belt.Height: 40 InchesThe width of leg at the bottom is 18 inches. cotton weaving Half pant for children and mens. 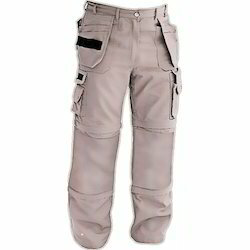 And also polyestor cloth Half pant also available.